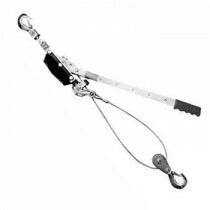 As tools and accessories are equally important in completing your lifting requirements, we at Keble’s Trading made sure that we offer you only the best. 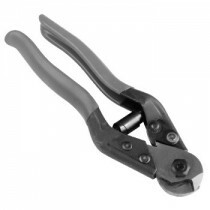 We have a good selection of wire cutters from wire rope cutters that are designed to cut the toughest steel are available in HIT 6MM to FELCO 9MM. 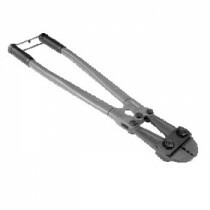 Our bolt cutters hi-tensile jaw that is ideal to cut through chain links, high tensile bolts, rods and high tensile wire for pre-stressed concrete, are available in 350mm to 450mm size. 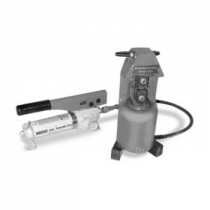 Keble’s Trading's available stock hand swaging tool that is ideal in crimping stainless steel, copper, and aluminum fittings onto the wire rope that is in 1.5mm to 10mm sizes. 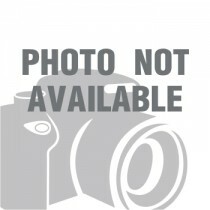 Also in stock for various pulling application, we have wire rope puller in 2000kg and 4000kg sizes. 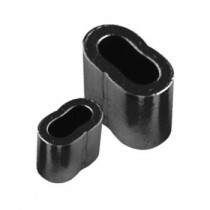 We also supply a selection of accessories from wire rope swages that is ideal for connecting two wire rope ends together in size or to otherwise terminate one end of wire rope to something else, in sizes 1.5MM to 5.0MM. 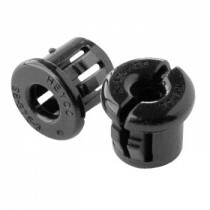 And for your fastening needs we have Nylon Insert (Black) from 9.5MM to 12.7MM sizes with a max tube thickness from 1.6MM to 3.2MM. We source our wire rope tools and accessories from globally reputable companies that adhere to the strict Australian and international standards of quality to provide you with confidence in completing your projects. 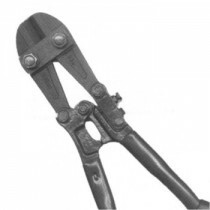 Turn to Keble’s Trading for reliable-grade WIRE ROPE TOOLS & ACCESSORIES. Talk to us! We speak your language! We understand your business. Call us at 1-800-067-687 or fill out the contact us form below. No inquiry is too large or too small. We would love to be of service to you today!